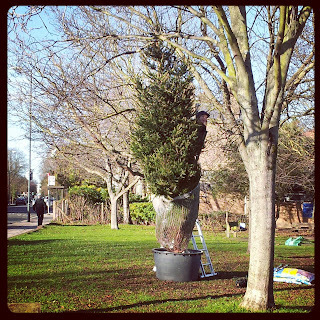 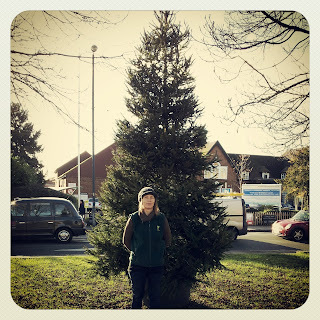 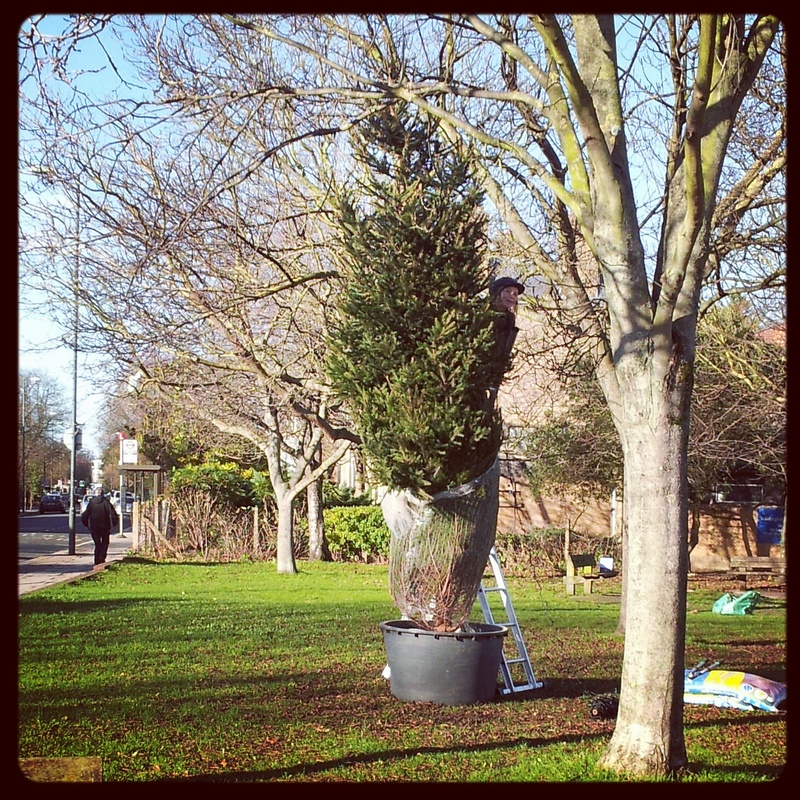 Ed’s Garden Maintenance Operator Lucy Williams has put up a 20ft Christmas Tree for the Business Community in Teddington for the second year running with over a 1000 lights. The lights are due to be turned on this Thursday 30th November. 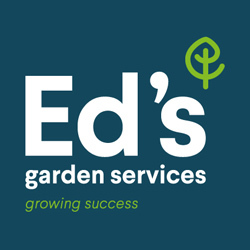 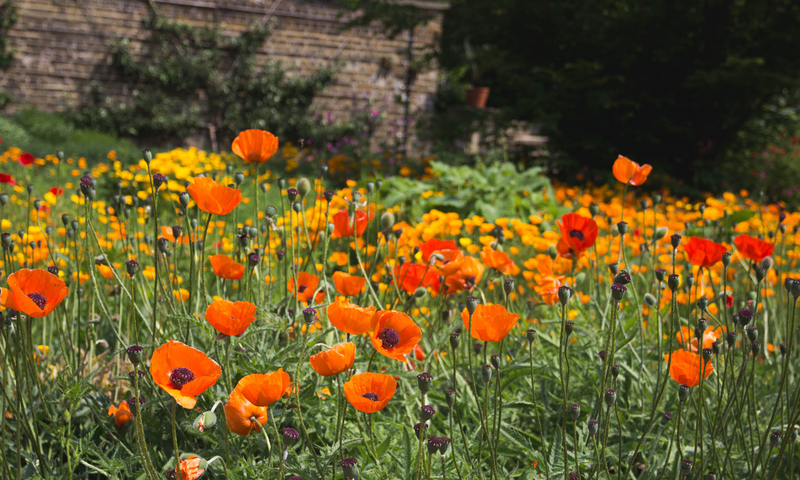 Lucy Williams covers the Teddington and Richmond area and is always happy to come round and give a free estimate for garden maintenance.